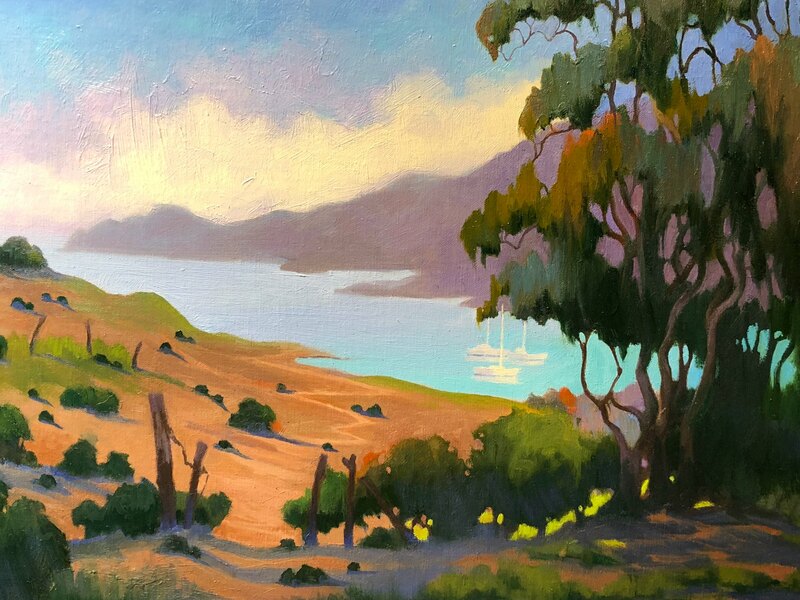 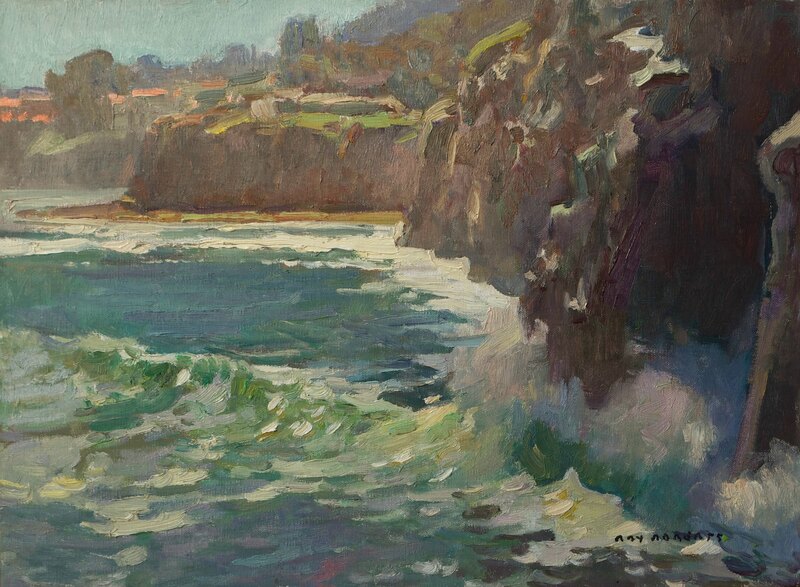 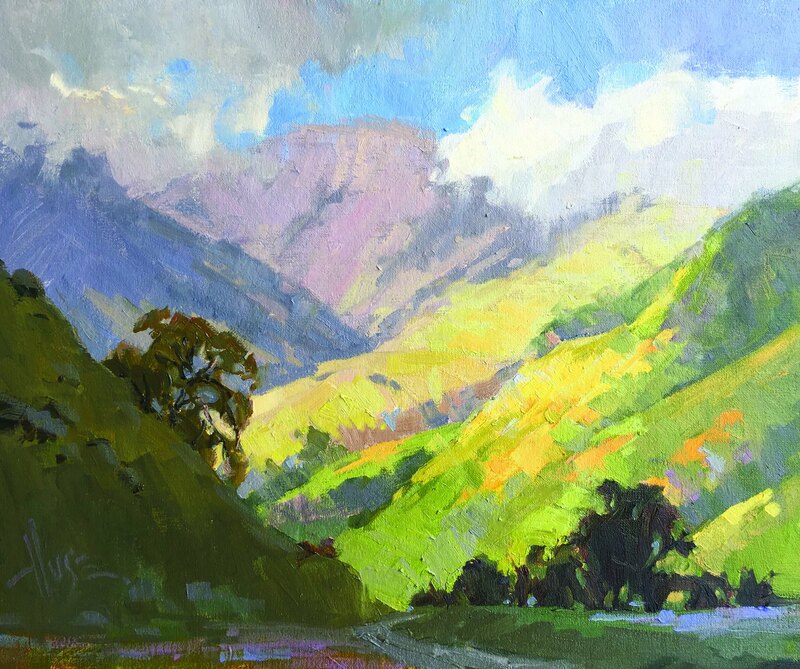 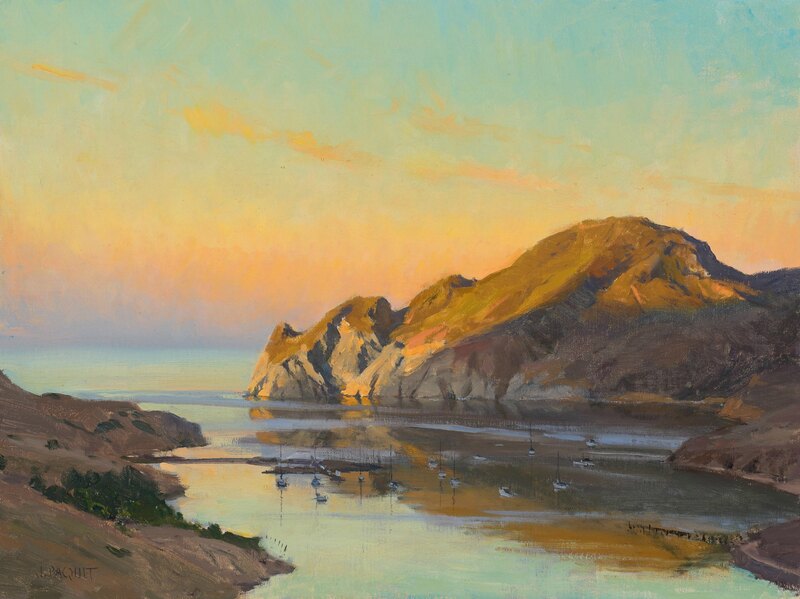 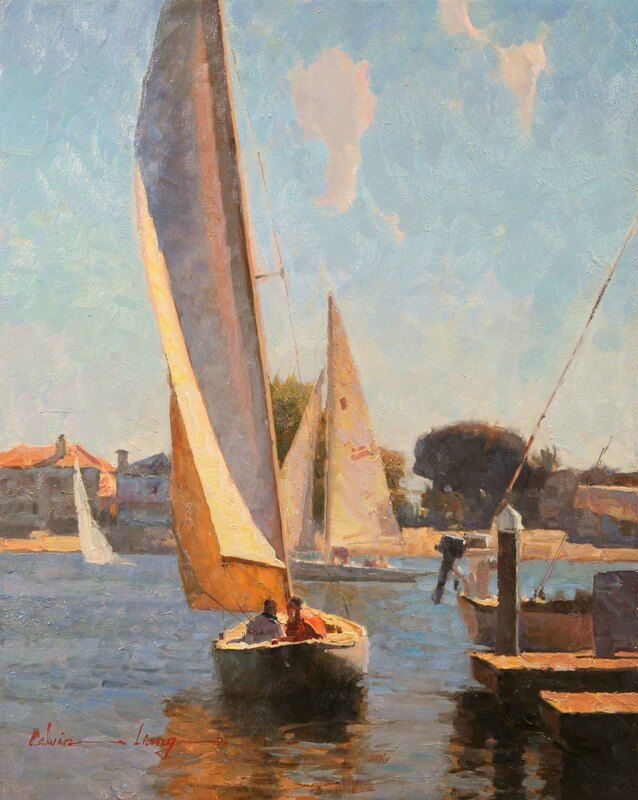 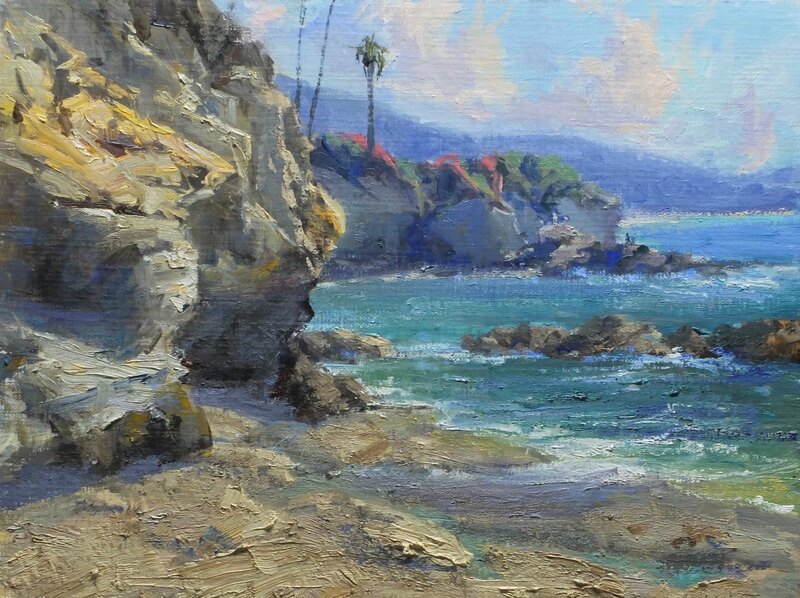 The Laguna Plein Air Painters Association began publishing an annual collectible Invitational Art Catalogue in 2014. 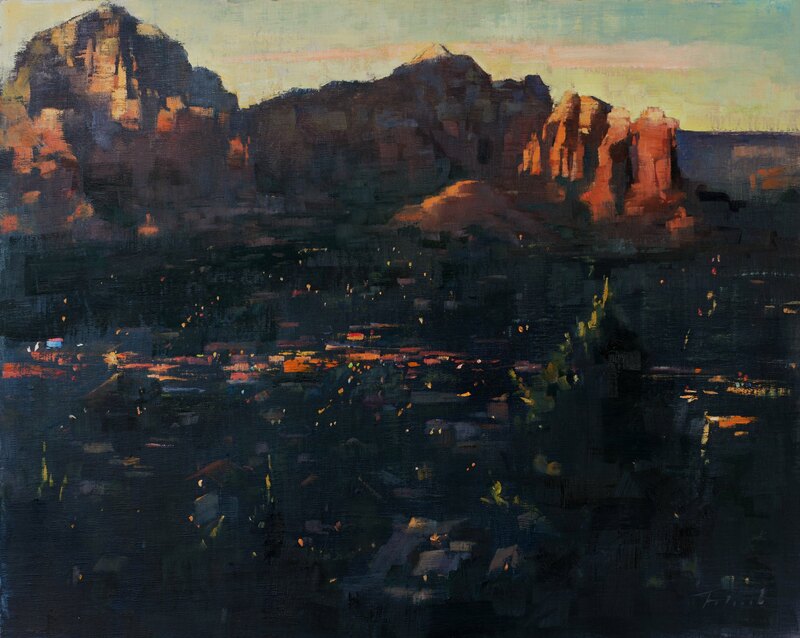 The catalogue showcases a painting by each of the participating Invitational Artists. 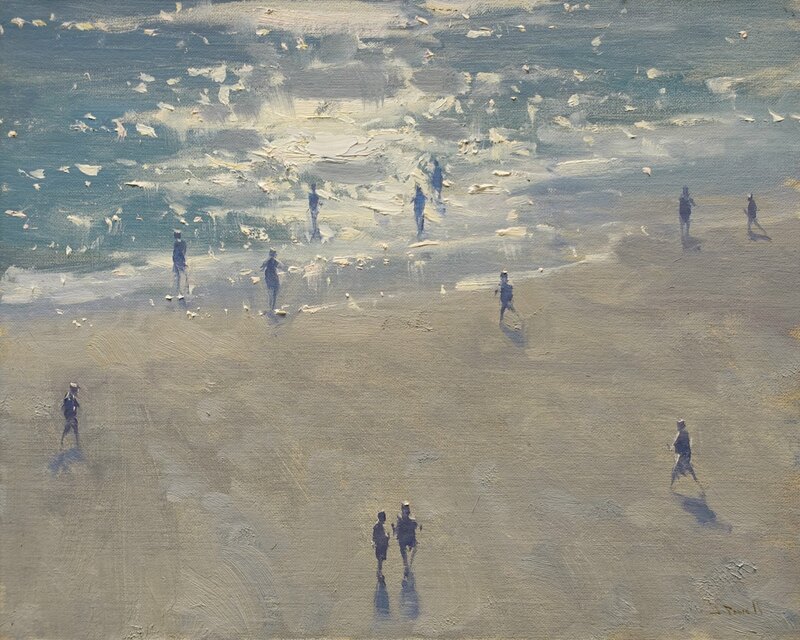 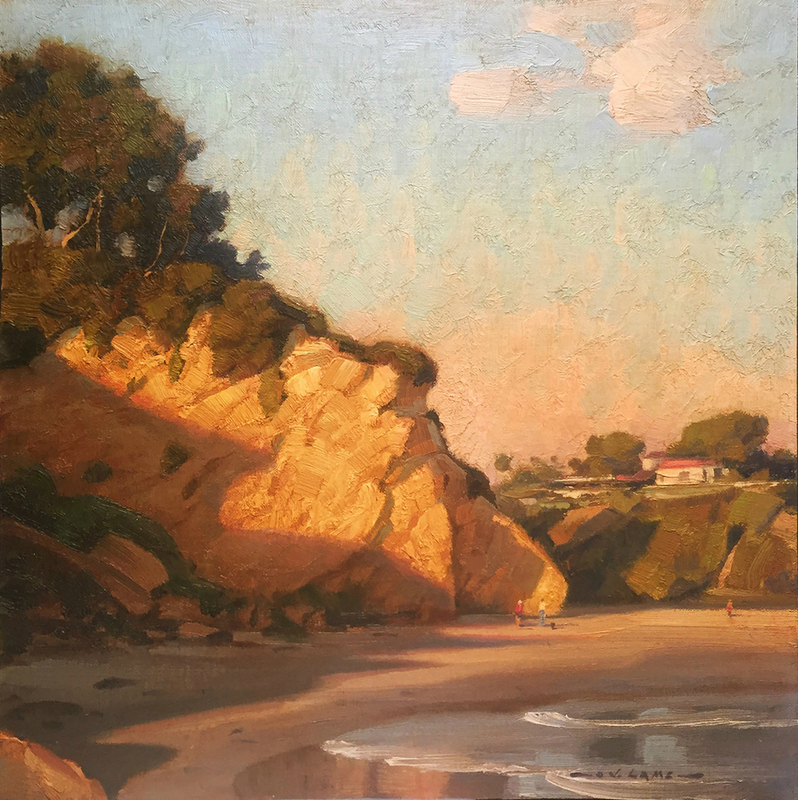 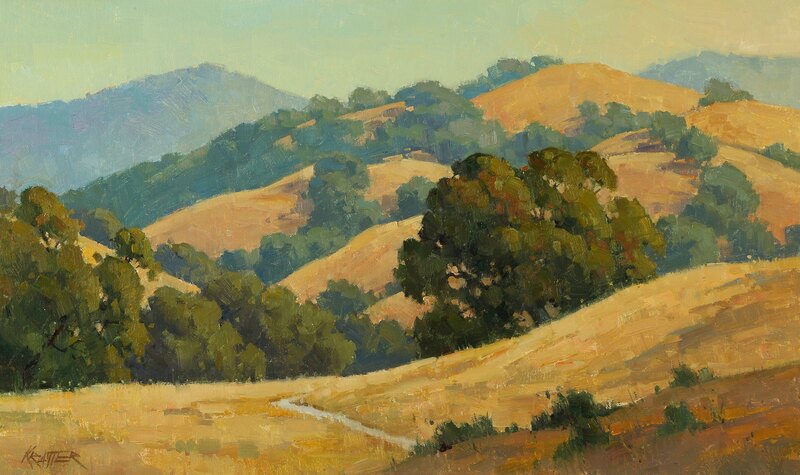 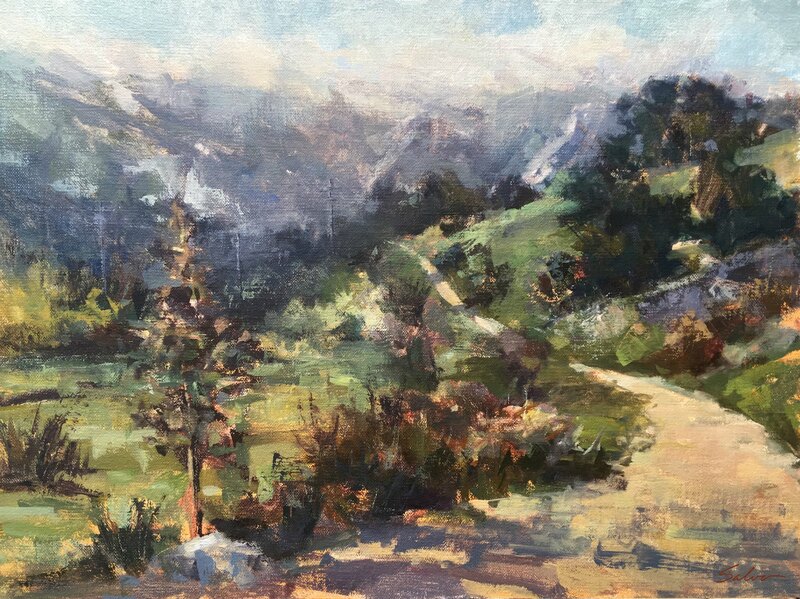 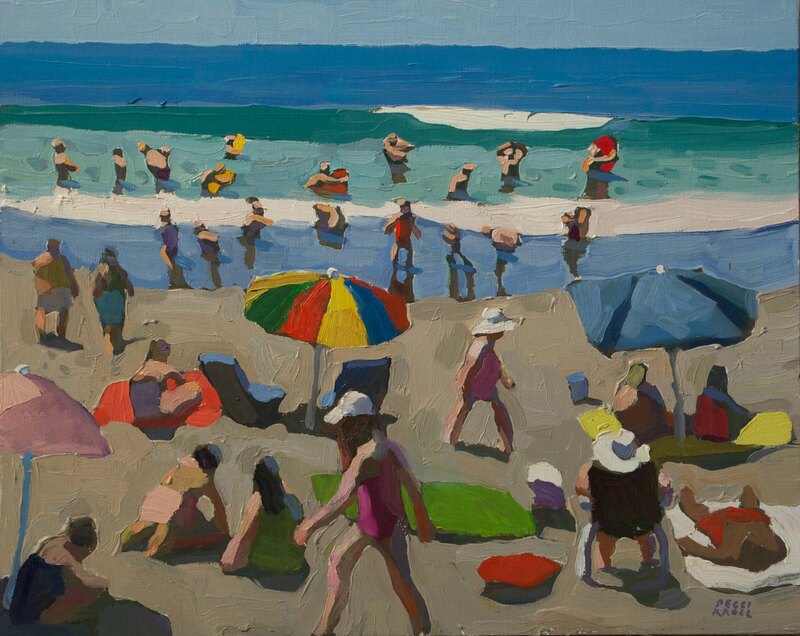 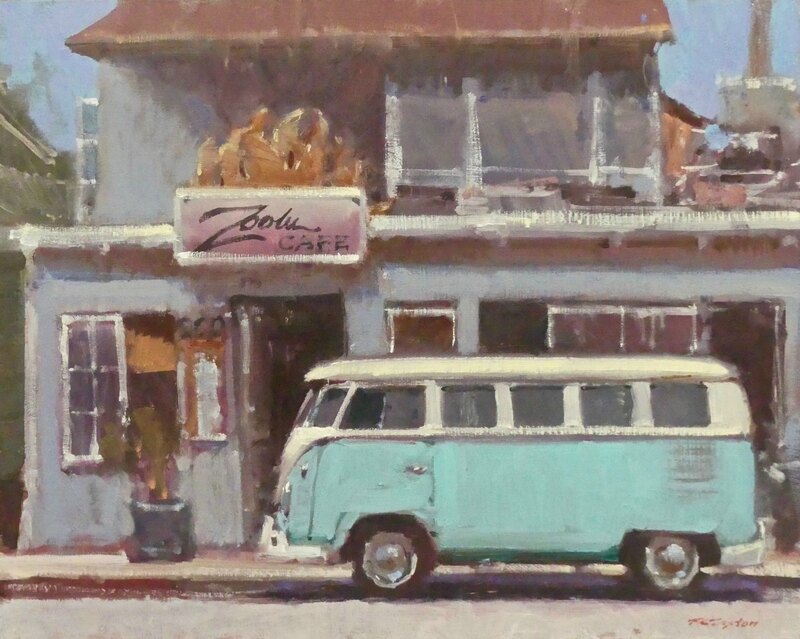 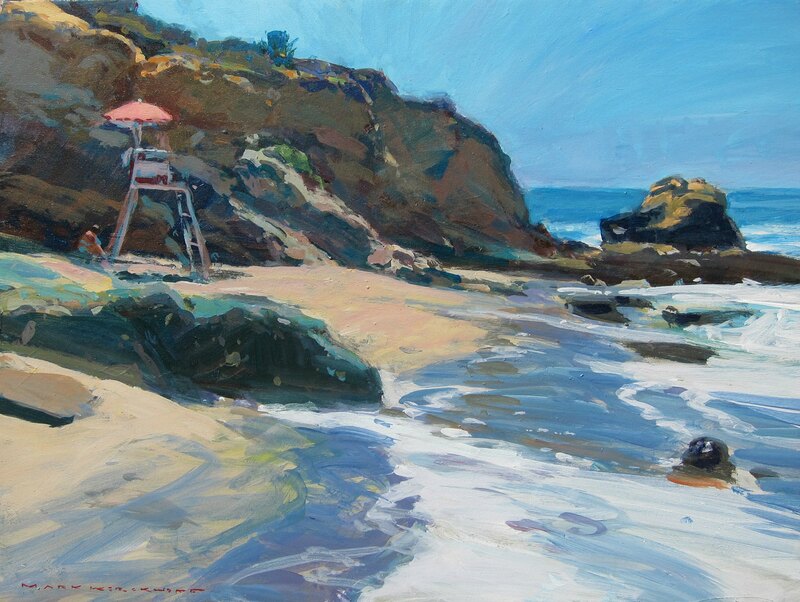 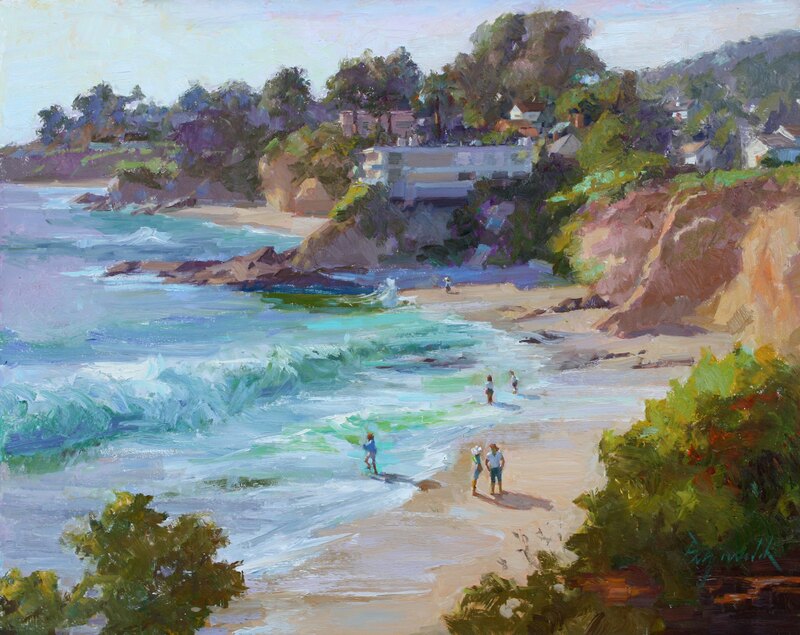 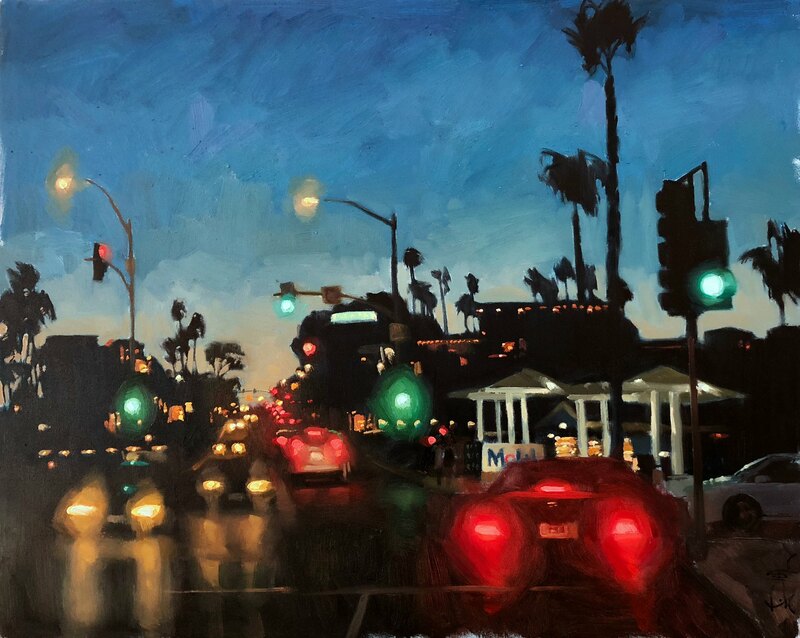 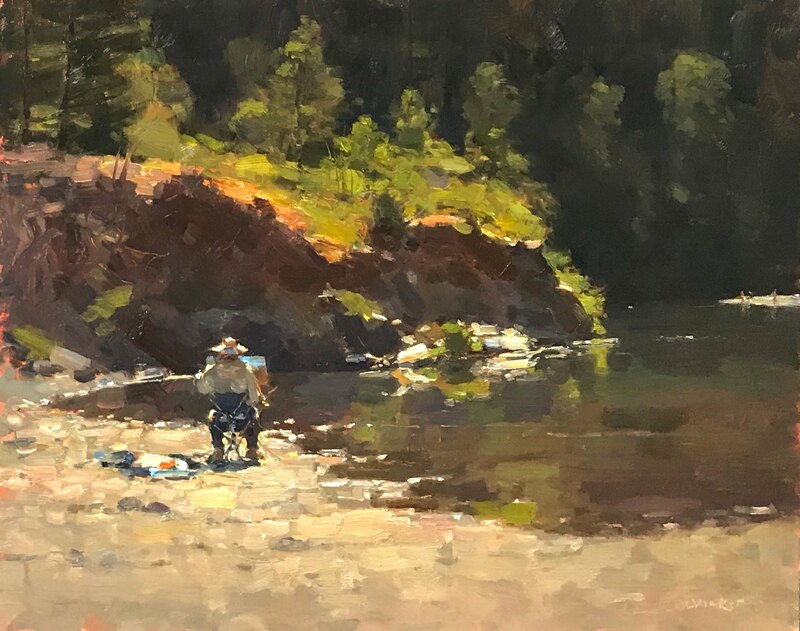 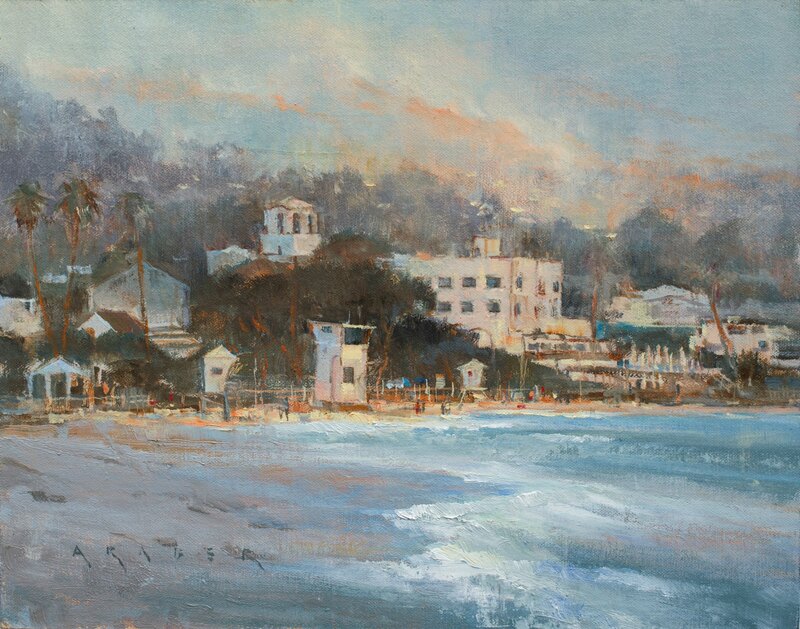 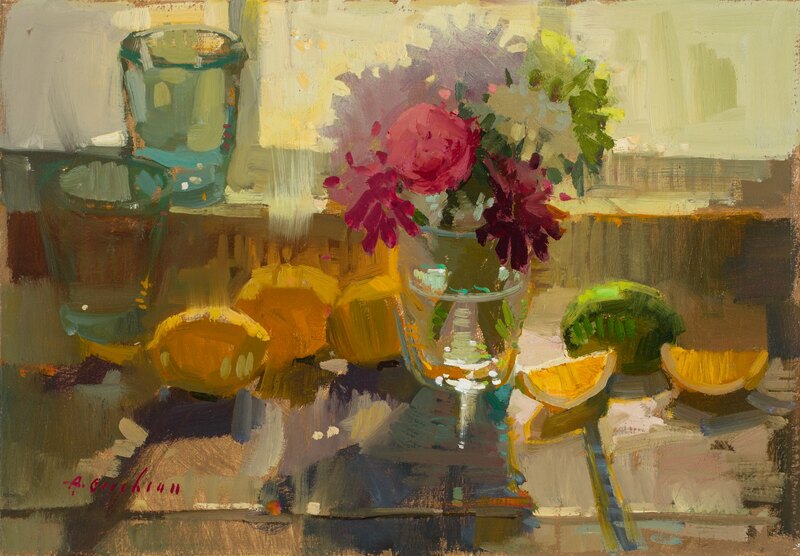 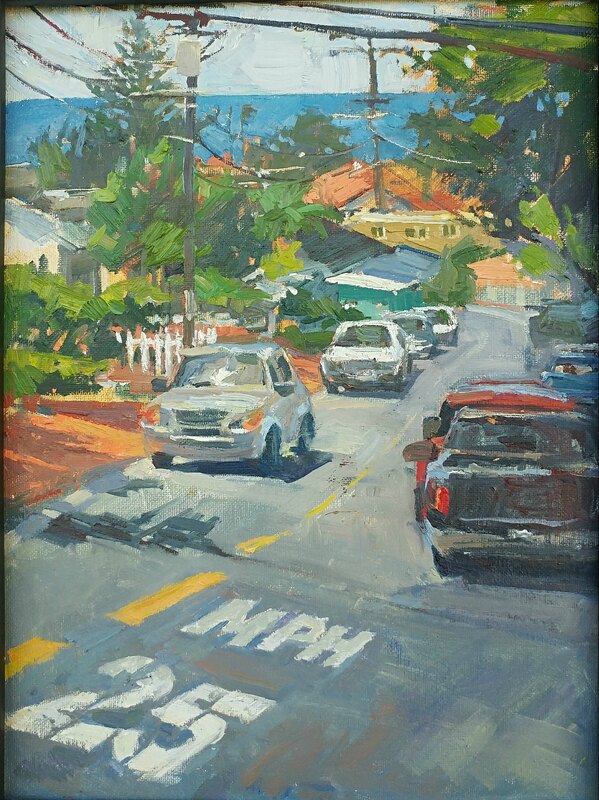 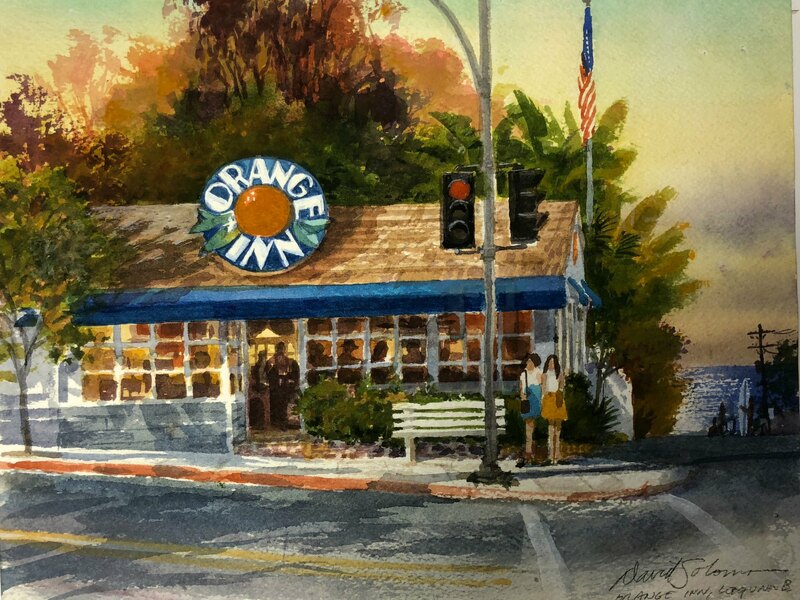 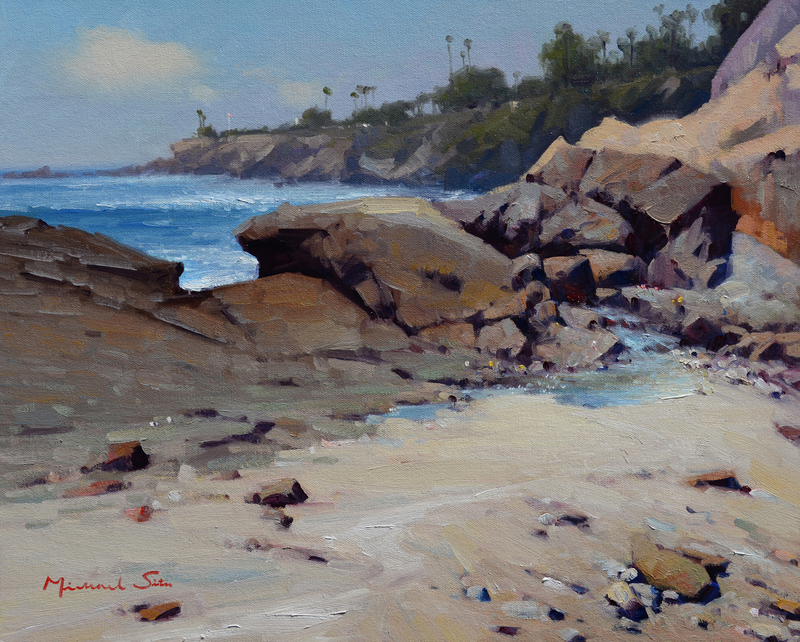 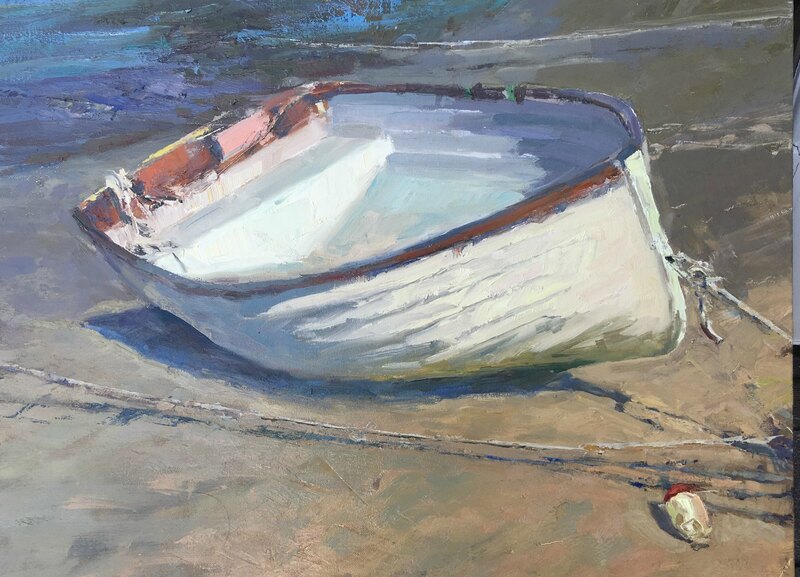 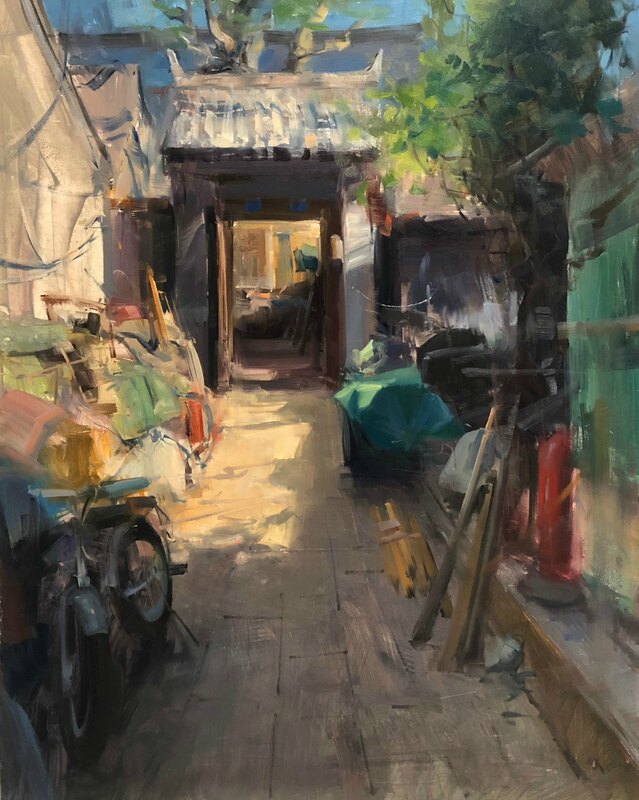 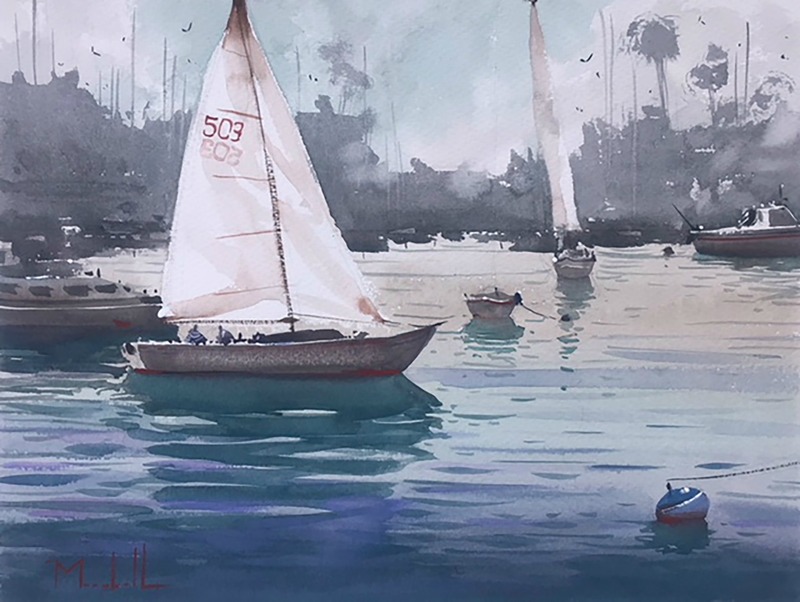 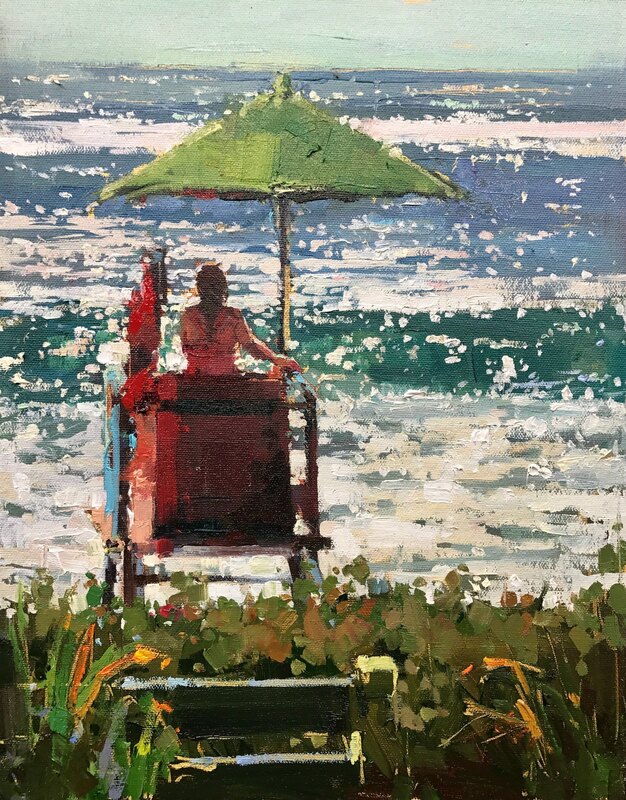 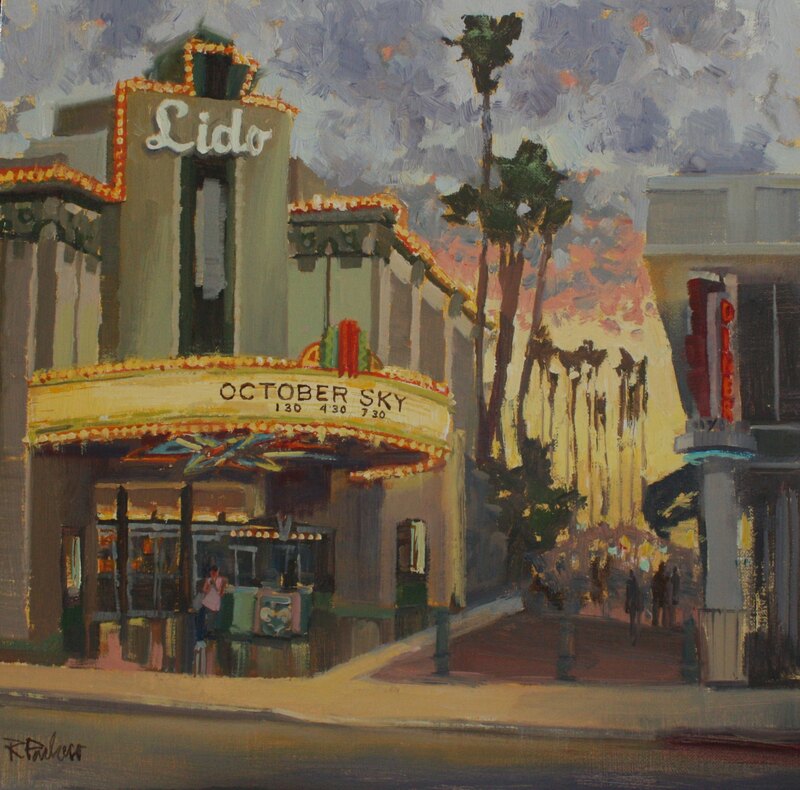 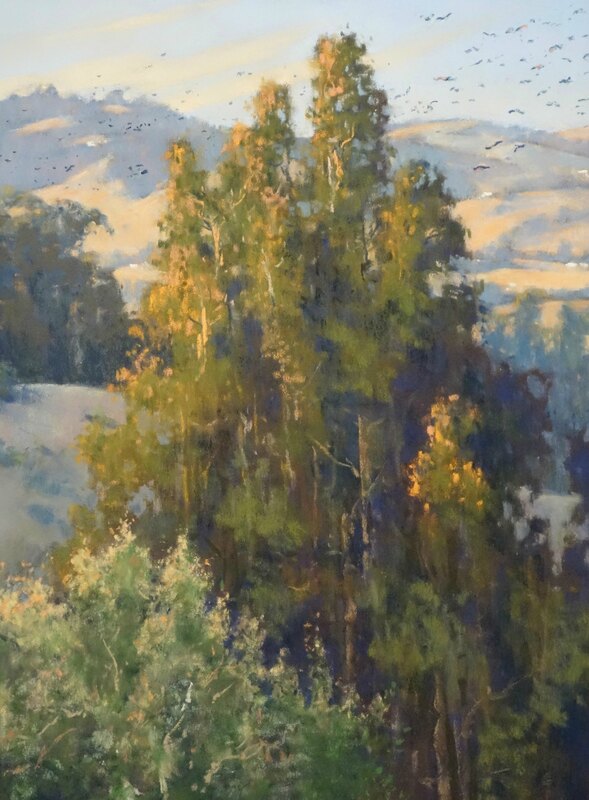 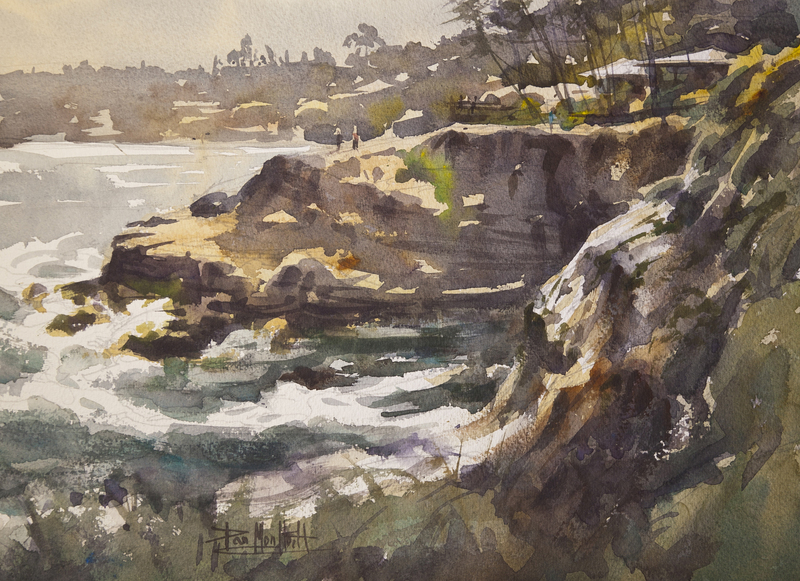 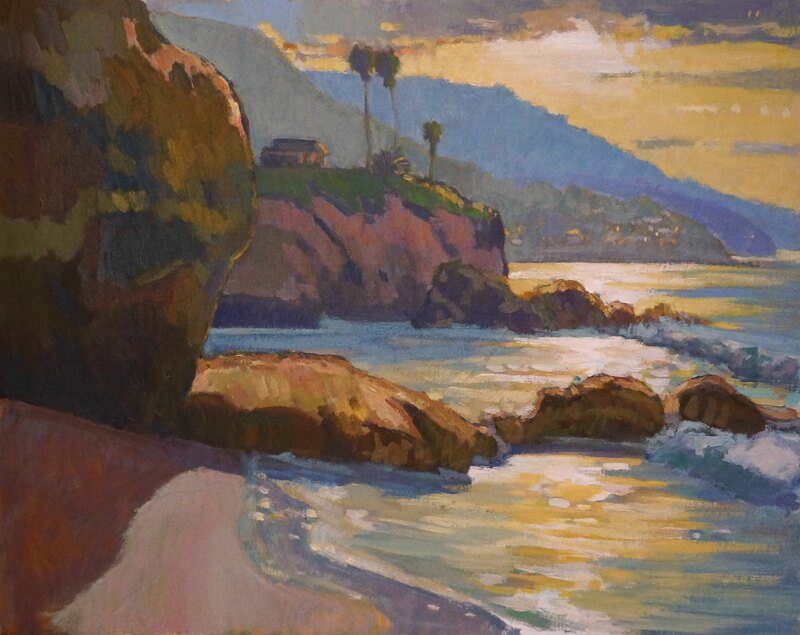 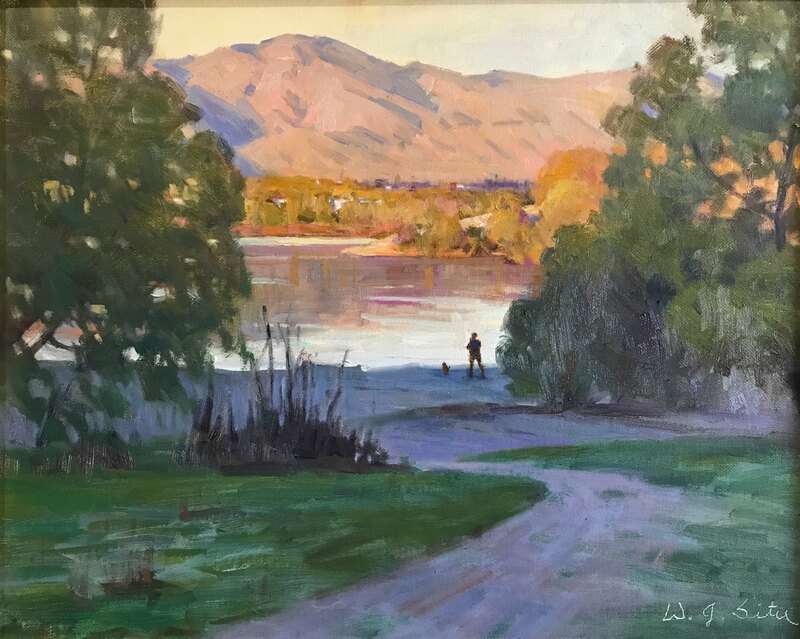 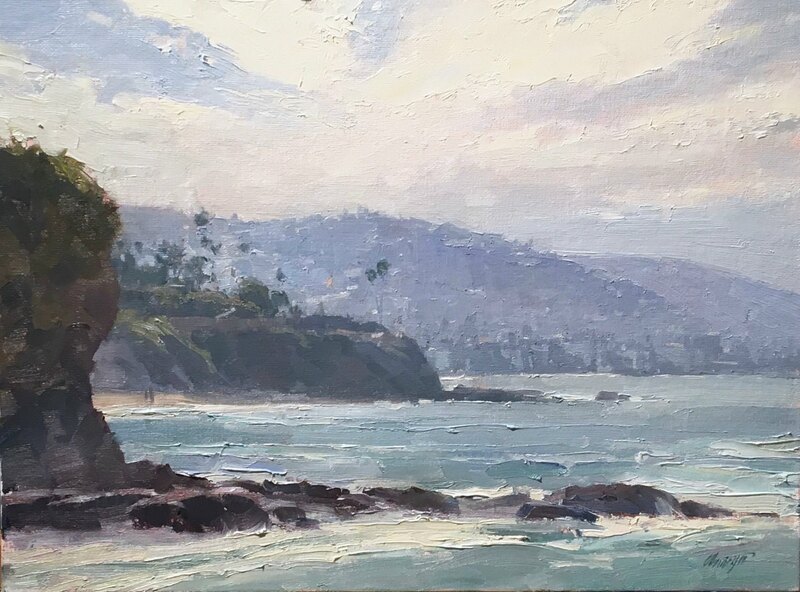 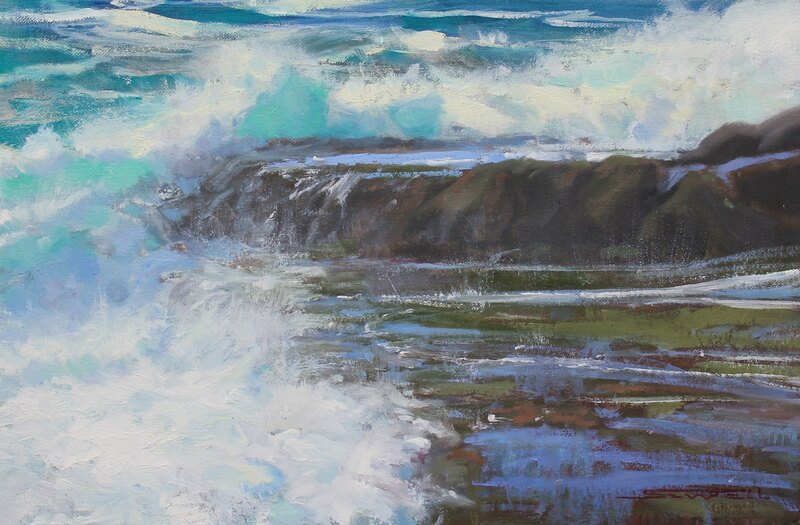 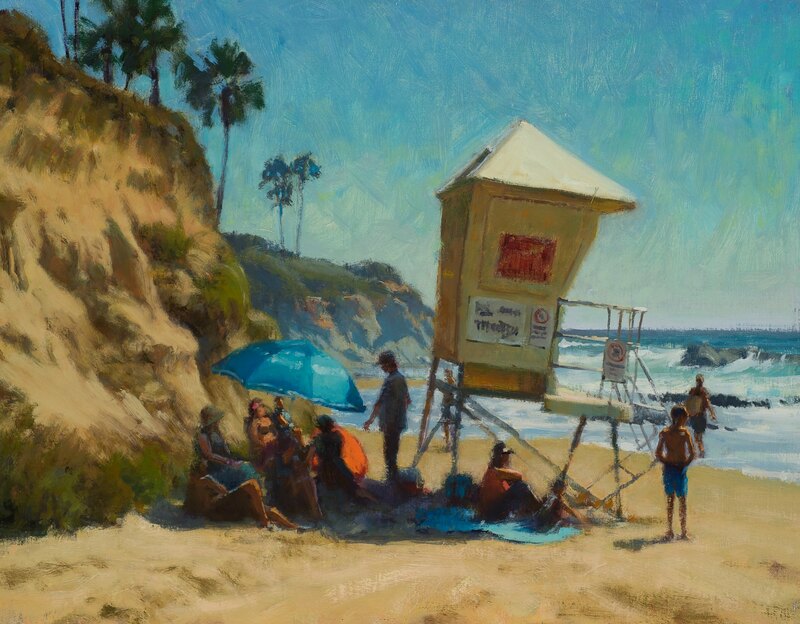 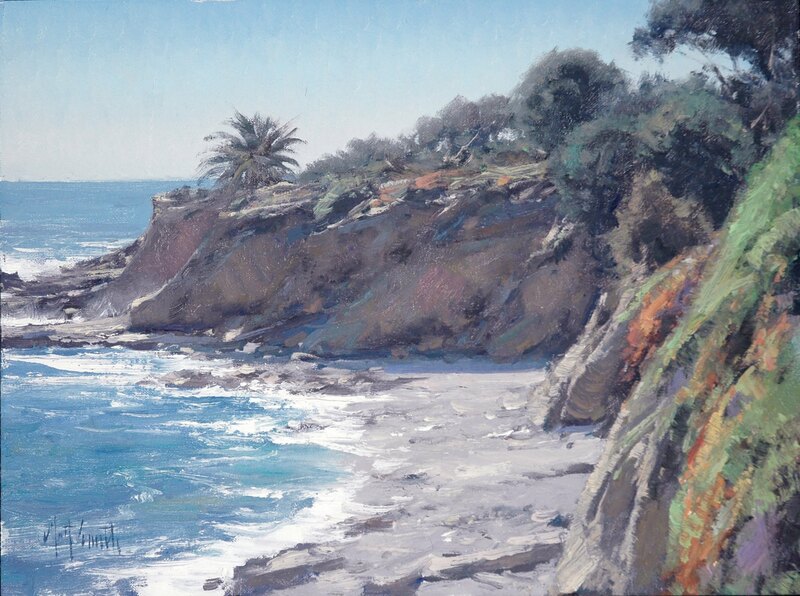 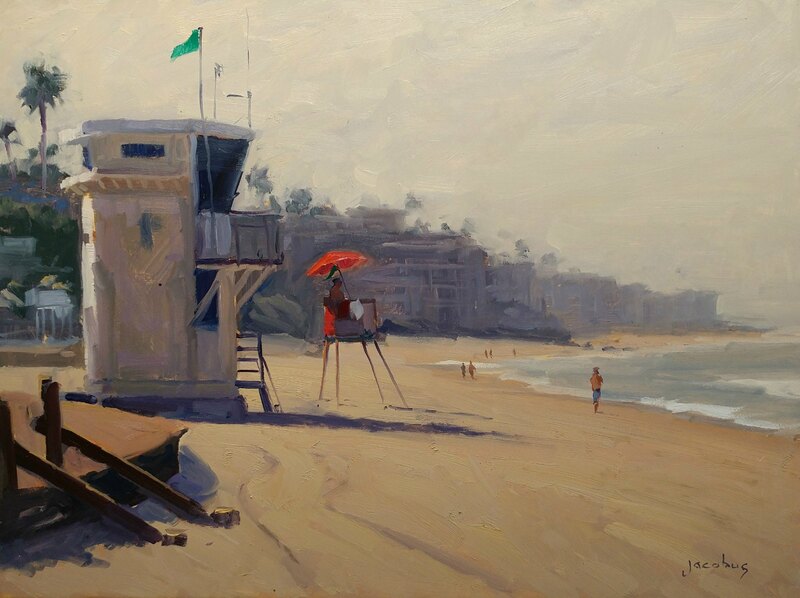 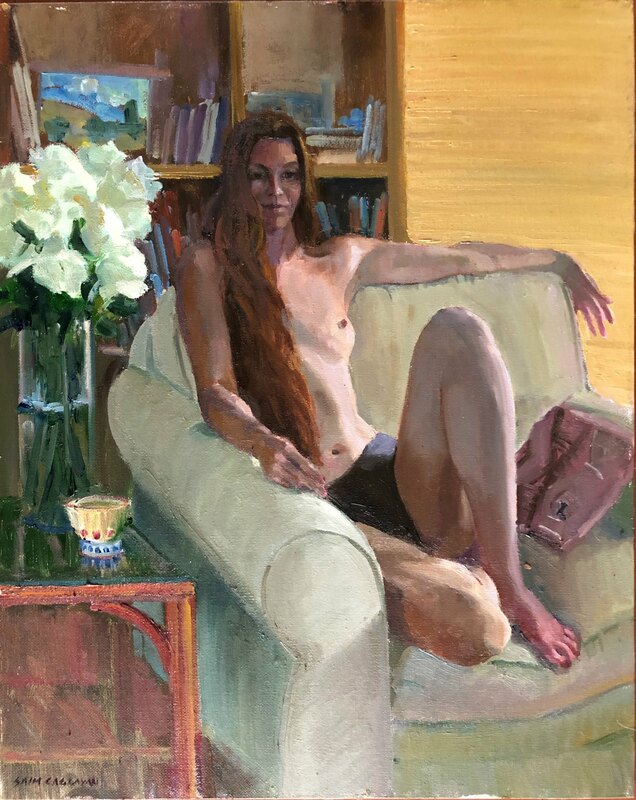 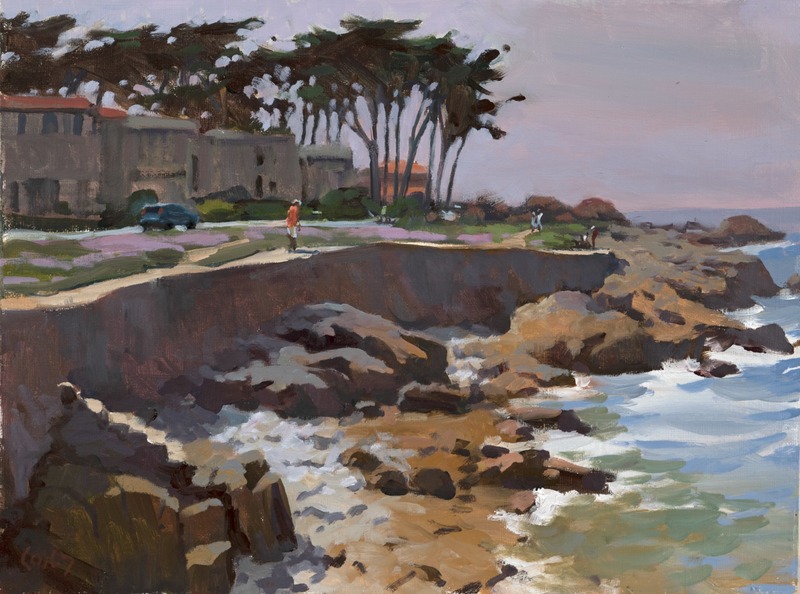 The artwork is available for purchase through LPAPA and will be exhibited during the Laguna Beach Plein Air Painting Invitational Collectors Gala and Sunday Art Show. 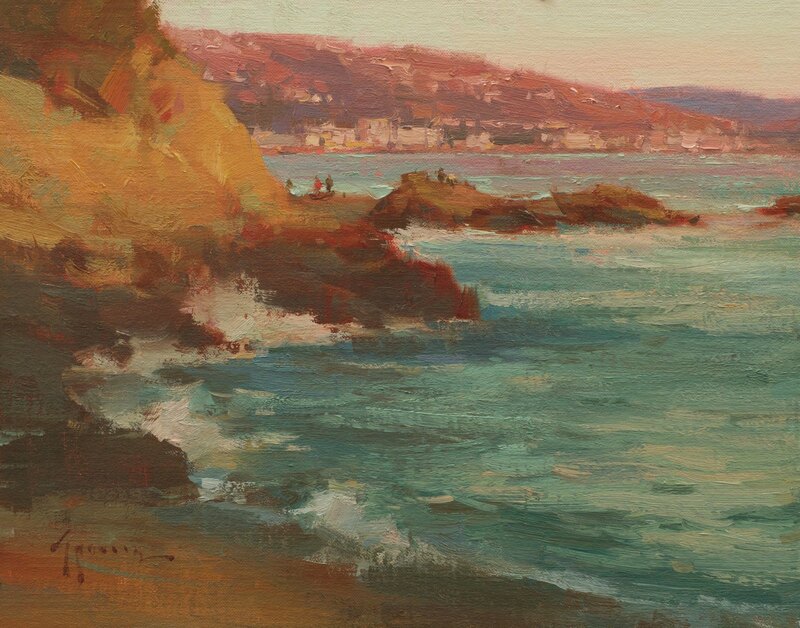 Guests attending the Collectors Gala will receive a copy of the Art Catalogue. 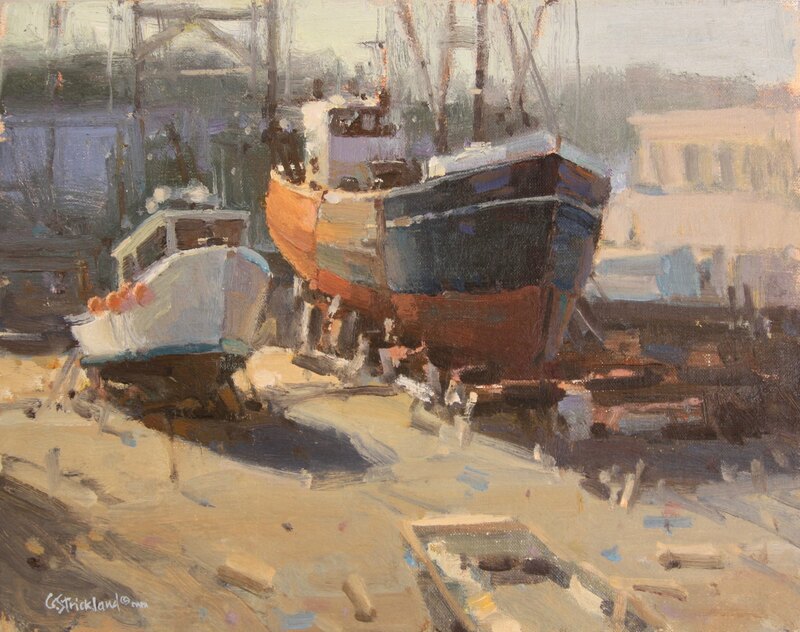 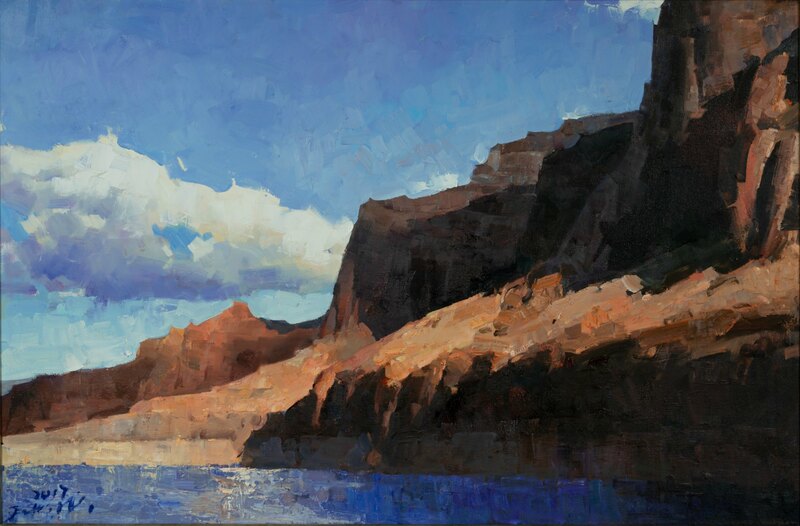 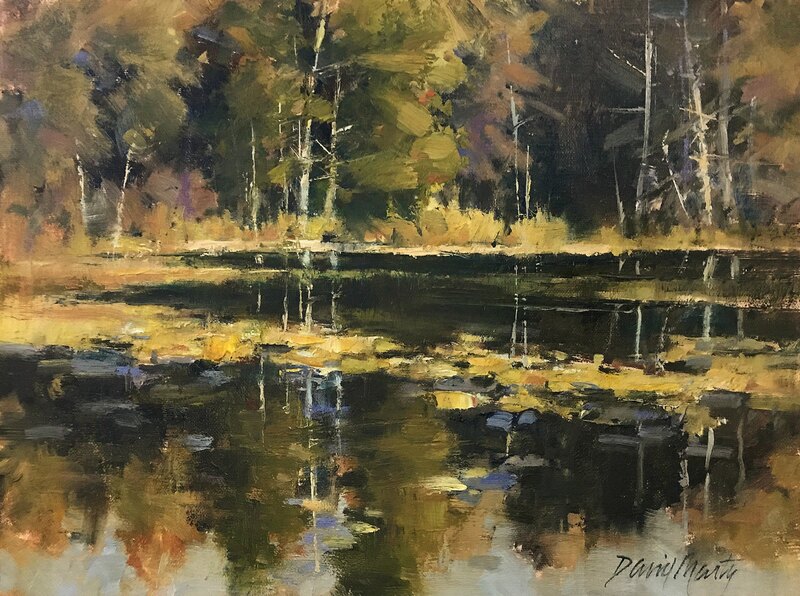 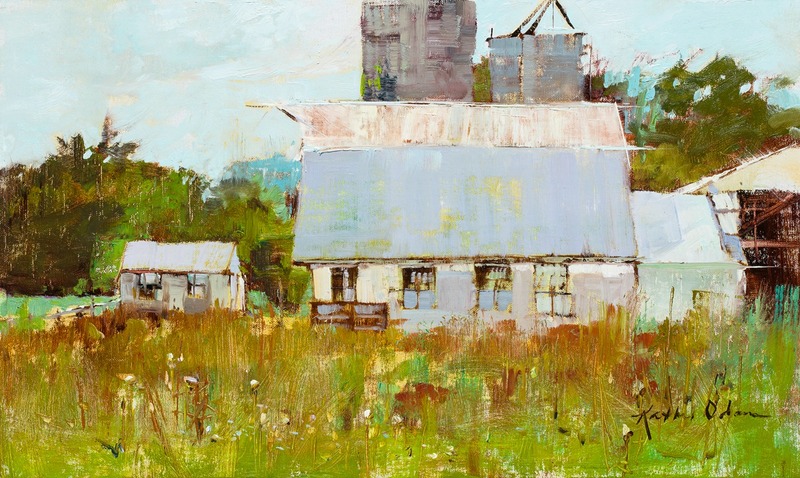 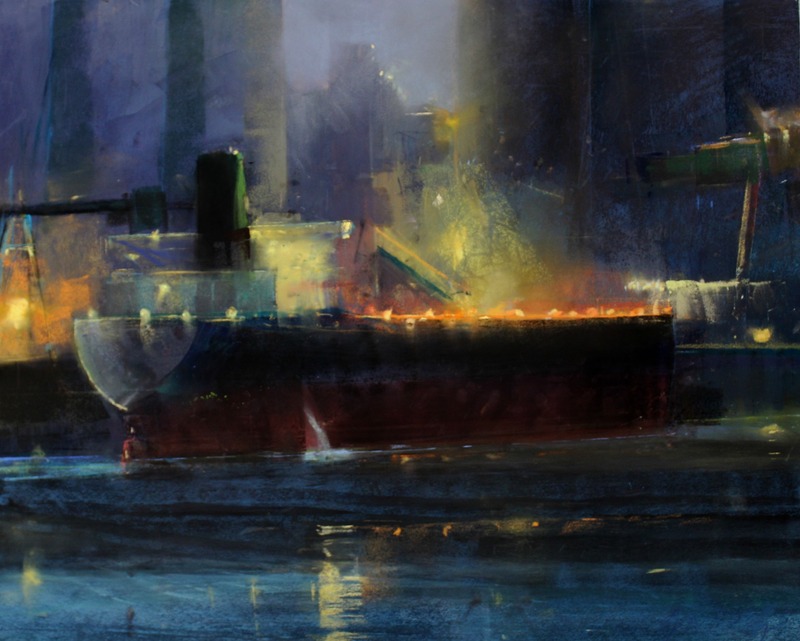 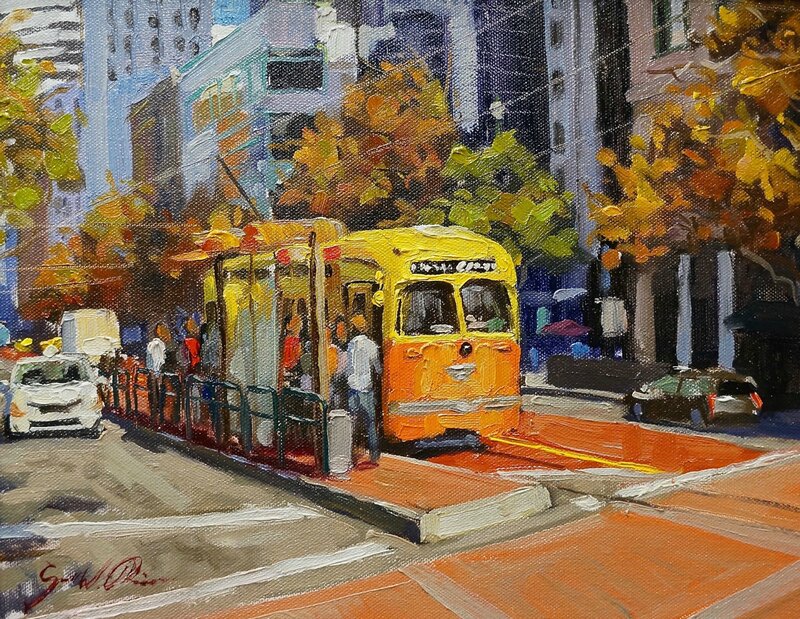 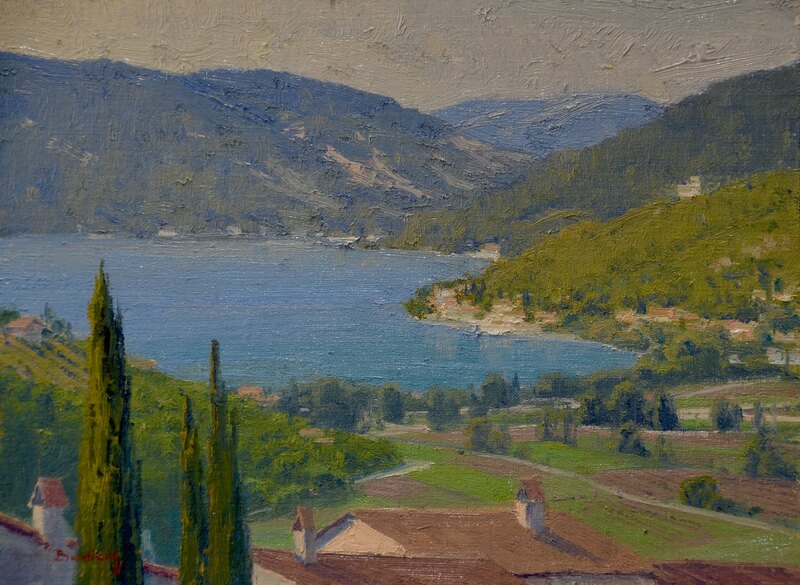 It may also be purchased during the Invitational Art Show on Sunday October 14th and through LPAPA.